New price, motivated seller! 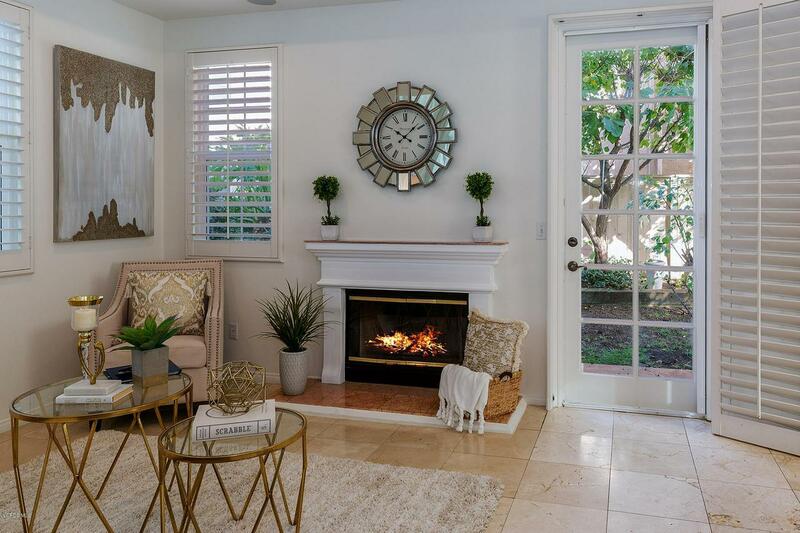 Simply the BEST home at this price in Calabasas! Gated enclave of 27 homes with a private cobblestone street surrounded by picturesque hills and miles of trails. 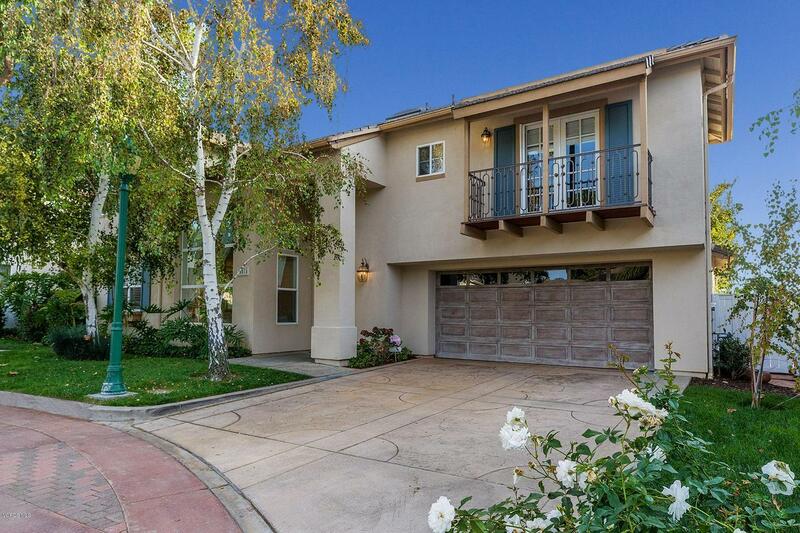 This home features 4 bdrms. & 2.5 baths, Approx. 2,100 sq.ft. of luxury living! 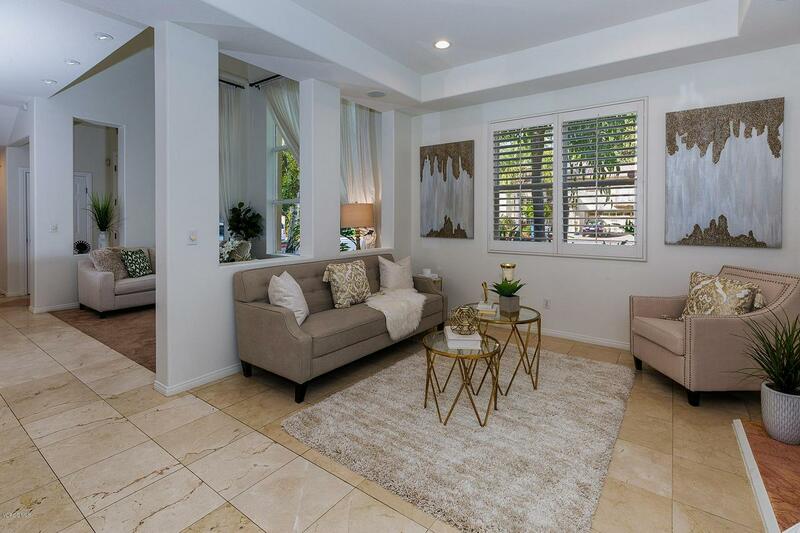 Light & bright, open floor plan with vaulted ceilings, marble flooring, plantation shutters and recessed lighting. Living room with adjoining dining room. Large chef's kitchen with granite countertops, breakfast bar, white cabinets, upgraded stainless steel appliances and built-in desk area. All opening to the family room with wood/gas burning fireplace. The Master suite is spacious with natural lighting, oversized walk-in closet and a luxurious bathroom. Excellent location for commuters! Less than 10 miles to Malibu, approximately 35 miles to LAX and 4 miles to the 101 freeway. Gated community, cul-de-sac location and amenities. Don't miss this amazing opportunity! 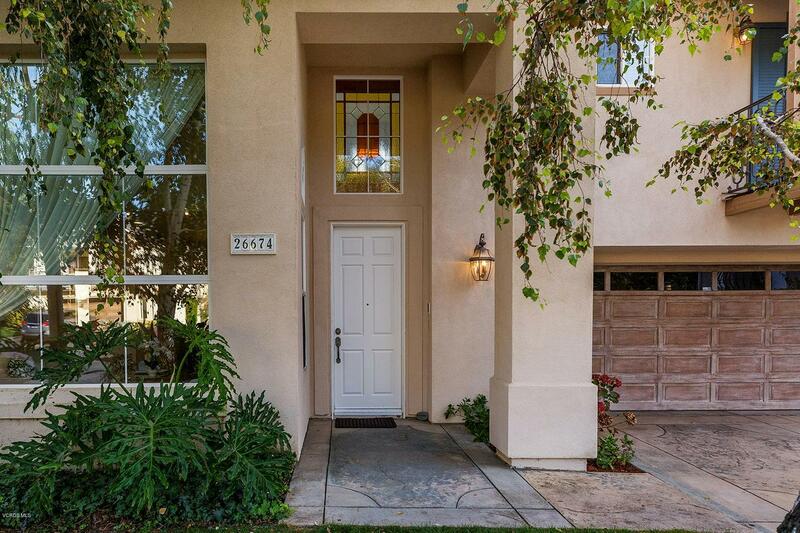 Sold by Non Member BRE#00909823 of Conejo Simi Moorpark Association Of Realtors.